Olympic National Park, Washington; a stunning scene at sunset. Photo by Michael Renfrow on Flickr (noncommercial use permitted with attribution). 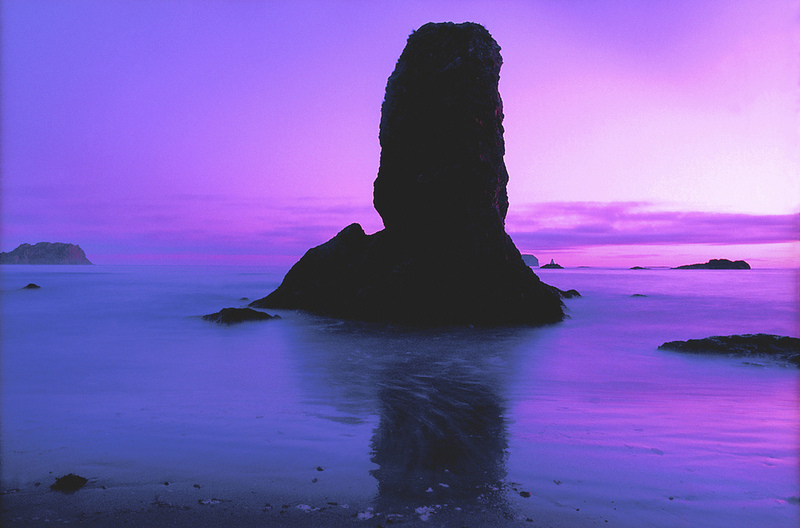 Olympic National Park, Washington; Photo by /[file:field-file-source] ([file:field-file-license]). I will protect it, ever keep it free. Filled with our laughter, "Thy will be done." From mountain peak to fields of wheat. In this, our own beloved land. And forward ever is our cry.